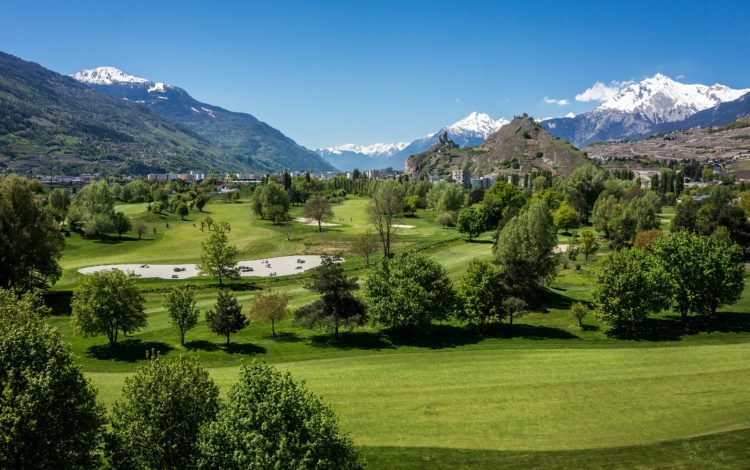 In Sion, in the Rhone Valley, and surrounded by mountains and forests, is where you will find this beautiful 18-hole course where you can take in the fresh air of Valais right on the banks of the Rhone. 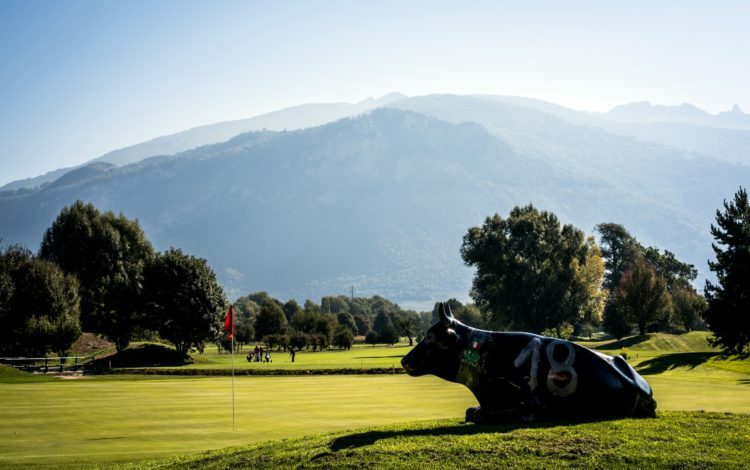 The extensive landscaped greens and the flat terrain are particularly suited to beginners. However, even experts need to apply themselves to some of the course’s finer points, including some long and fairly narrow fairways complete with out of bounds areas that all demand a certain finesse. 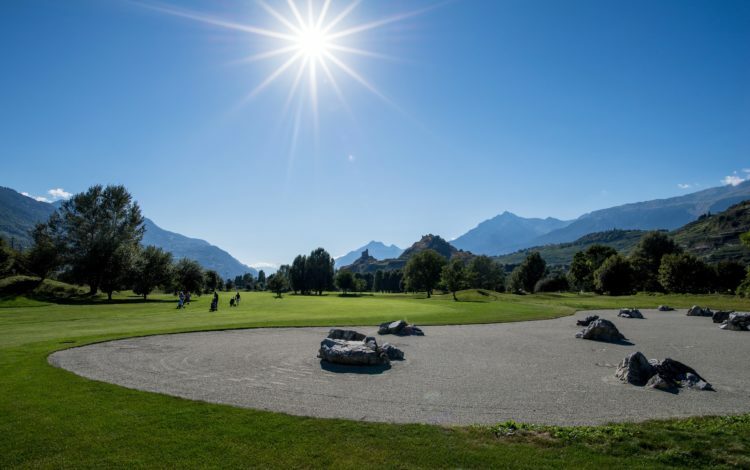 Come and get to know the Canton of Valais and play a varied round of golf here in Sion. Members of ASG Clubs, members of international recognized clubs/associations, ASGI and AVG members with the Course Permission are welcome. Please respect dress code, let faster players pass.